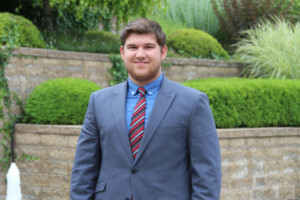 Michael Thalheim represented the Southern District at Christ Academy High School (CAHS), held at Concordia Theological Seminary (CTSFW) in Fort Wayne, Indiana. This event is held each summer for young men who are interested in learning more about their Church and the vocation of pastor. Michael is a member of Grace Lutheran Church in Houma, Louisiana.